Sherwood Park is high up on the destination list for RV and camper owners. It isn’t hard to see why! 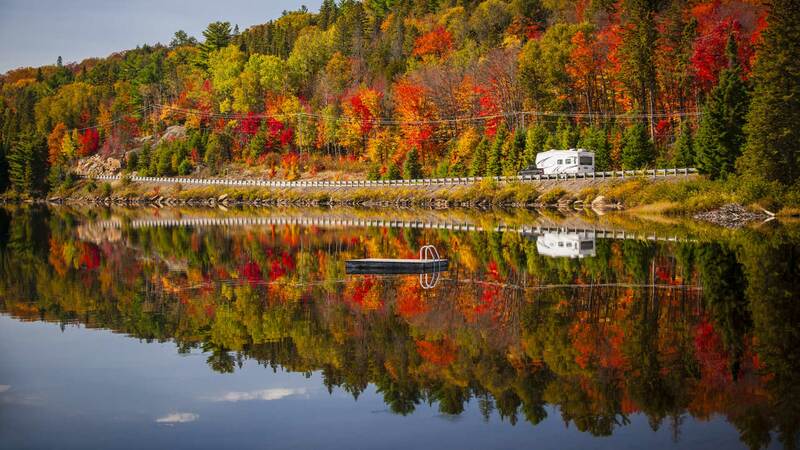 The area has some of the best campgrounds and RV parks in Canada! It also boasts breathtaking scenery, picturesque rivers and lakes, and unique wildlife. An RV owner’s dream! Don’t let this dream turn into a nightmare! An issue with your RV can turn this dream into an absolute nightmare. At AWRV mobile, we want your time in Sherwood Park to be the fun adventure you dreamt it would be. Whether you’ve permanently set up camp in Sherwood Park or whether you are merely passing through, we will be by your side as soon as we possibly can to get your RV back in working condition. 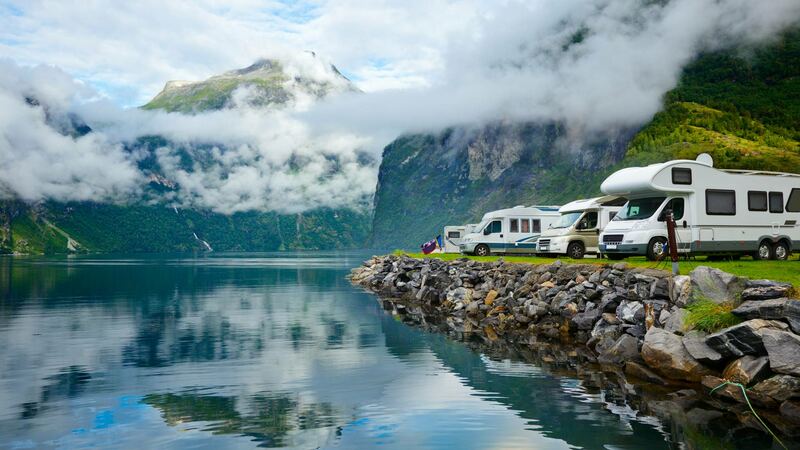 We have decades of experience in the automotive repair industry and we promise to put it to work on your RV. Save yourself the headache and go with the pros at AWRV Mobile! If you are in Sherwood Park and experiencing a problem with your RV, give AWRV a call. As a full-service mobile repair company, we will be at your location as soon as we can to inspect and repair your vehicle. You can rest easy knowing that we are fully licensed and insured. We can also handle the insurance claims process for you. You’ve been through enough! Leave the paperwork to us! All information provided is provided for information purposes only and does not constitute a legal contract between AWRV Mobile and any person or entity unless otherwise specified. Information is subject to change without prior notice. Although every reasonable effort is made to present current and accurate information, LinkNow!™ Media makes no guarantees of any kind.